Print Advertising in the Northwest Fishing News Paper. 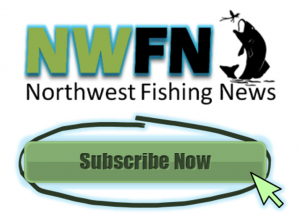 Promote your business in Northwest Fishing News print publications. We are gearing up to print 20,000 copies per month of our Northwest Fishing News newspaper. We have set up a phenomenal distribution system at key locations dedicated to the fishing industry. 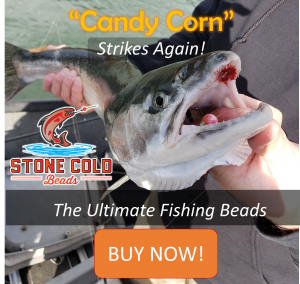 Our newspaper will be distributed at virtually all the top sporting good stores like, Cabela’s, Dicks, Bass Pro, Big 5, Walmart and more plus several tackle and bait shops, and boating marinas throughout Washington state. We distribute our paper at visitor centers, ferry terminals, hotels and more. See our distribution for list for details. *All prices quoted in US Funds. Rates are for digital EPS format artwork provided. 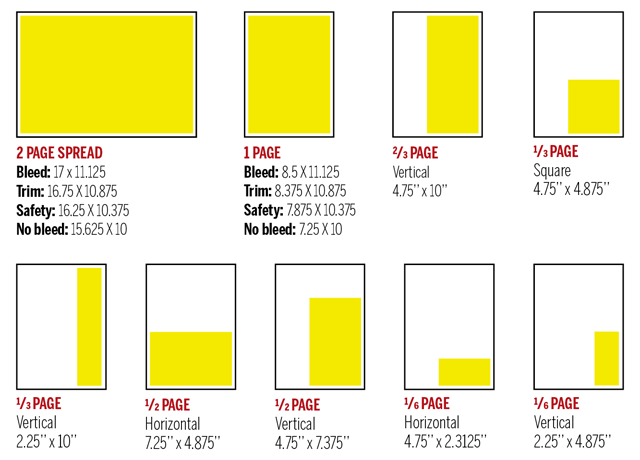 Ad rates – DO NOT include typesetting, layout and scans. NWFN can provide complete production services: logo design, ad design and scanning at additional cost which will be billed separately. Position requests guaranteed with 15% premium charge. No cancellations will be accepted after deadline date. If ad copy is not received by the deadline, publisher reserves the right to charge for the unused space and fill with other material. All advertising is subject to the approval of the publisher. The advertiser agrees to indemnify and hold harmless the publisher against all loss, liability, and expense associated with all aspects of printing and publishing of its advertisements. Insertion orders must be signed by advertisers or their agents to be accepted by publisher. 50% deposit due with order, unless credit is established with publisher. Balance payable in 30 days. 1.5% finance charge per month on past due accounts. Full payments with order: 5% discount. 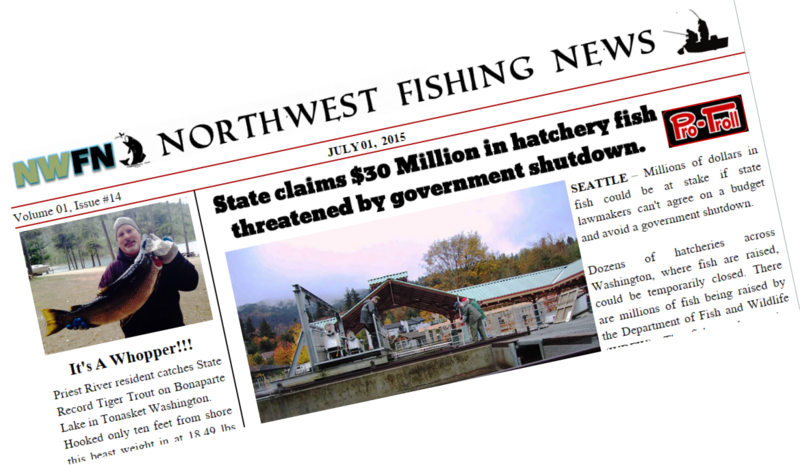 Make check payable to Northwest Fishing News. In the event of collections, publisher is entitled to attorney’s fees.